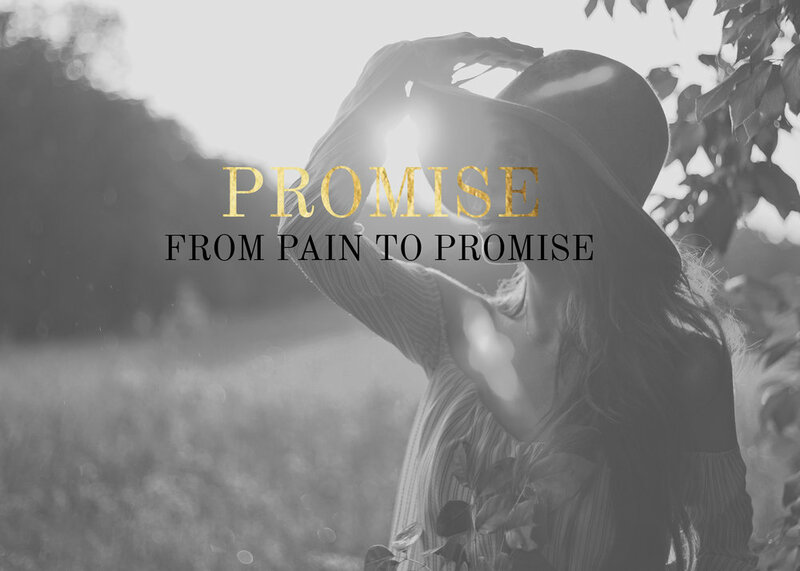 ERIN STARTED A FOUNDATION, “FROM PAIN TO PROMISE,” TO HELP SINGLE MOTHERS AND WOMEN IN NEED. DID YOU KNOW THAT THERE ARE 15 MILLION SINGLE MOTHERS IN THE UNITED STATES, RAISING APPROXIMATELY 25 MILLION CHILDREN? DID YOU KNOW THAT THEY OFTEN FALL PREY TO STAGGERING STATISTICS AND A SENSE OF EXHAUSTION AND OVERWHELM THAT ONLY A SINGLE MOTHER COULD KNOW? DID YOU KNOW THAT THERE IS NOT ONE SINGLE MOTHER IN MAINSTREAM COUNTRY OR THE CHRISTIAN COMMUNITY WHO IS A SINGER/SPEAKER AND ADVOCATE FOR SINGLE MOTHERS? I grew up singing in church from the age of four. Since then, I have sung all over the world, and I’ve watched in awe at how music bonds people in such a profound way.